Gas Safety Certificate – compulsory safety checks. A 12 monthly gas safety check must be carried out on every gas appliance / flue. 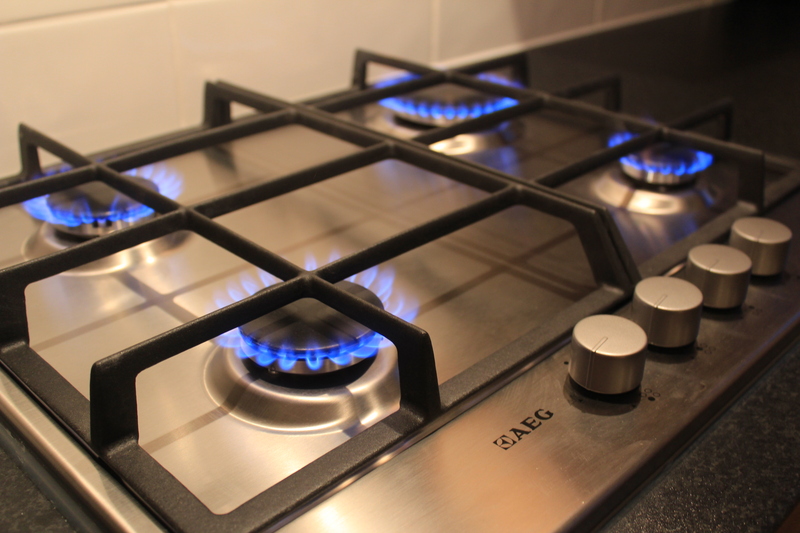 A gas safety check will make sure gas fittings and appliances are safe to use. Special offers are available for landlords and lettings with multiple properties.